This stuff is our life. Residential construction has come a long way since the days without indoor plumbing or heat. Our team has worked right beside you every step of the way to improve people’s quality of life. This is our passion. And it’s more than a business for us…it’s our homes too. Well stocked. Hajoca understands you need a wide range of reliable products in stock, so you can satisfy the needs of your customers without delay. We get it and we’ve got it. First rate. 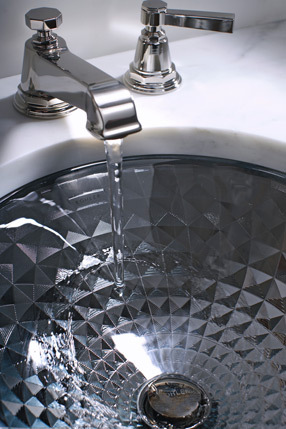 When a homeowner is looking to update or build a bathroom, they call on you. 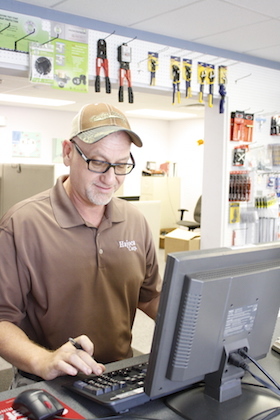 We’re behind the scenes ready to help with competitive pricing on everything from pipe to fixtures. It’s always possible. Deck mount faucet? Cast iron basin? Custom height vanity? Sometimes homeowners want the unexpected. Satisfying individual needs and desires is what we do, every day.